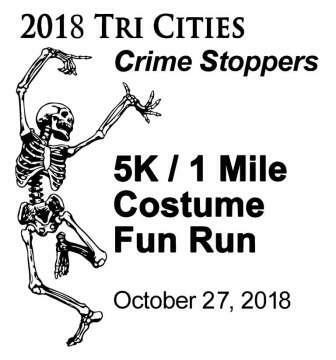 Thanks for Supporting Tr Cities Crime Stoppers. Here are some images from this years event. "HAPO Fraud Squad" going under cover as bank robbers. "Team Thick and Thin" rockin' the Tutus. 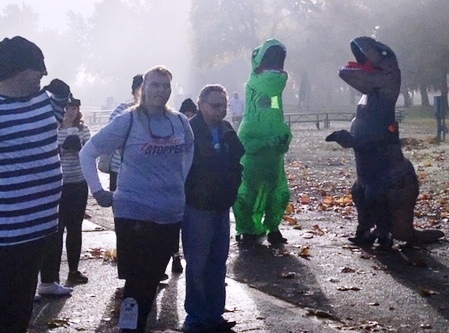 Who invited T-Rex to the foggy start?